Welcome to a seller's market! 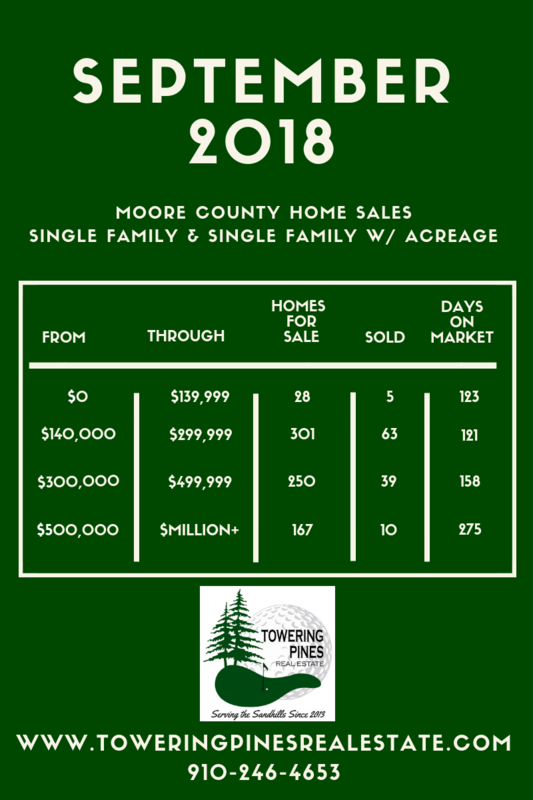 With 5 months of inventory available, finding a house is getting a little harder in certain price points around Moore County. Want to learn more about our market and what these numbers mean to you? Be sure to have a well trained agent at Towering Pines Real Estate assist you in today's market.